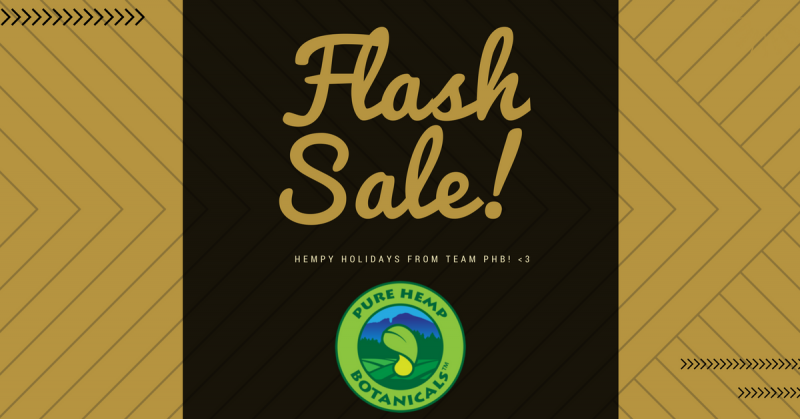 It’s a FLASH SALE and You’re Invited!! 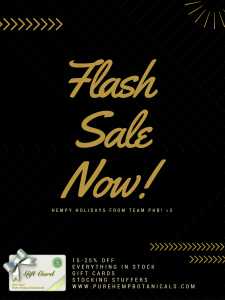 Home/Uncategorized/It’s a FLASH SALE and You’re Invited! !